Safe and sustainable: the redox stoichiometric calculation of the injection quantities via the pollutant content yields a long-lasting depot effect. Targeted and reliable: the exact coordination of the particle mix, injection medium and injection process for the targeted introduction of the particles into the critical areas of damage. Minimally invasive: Application also possible under built-on and used terrain; the costs of excavating the soil or the plant-intensive extraction of water are eliminated. 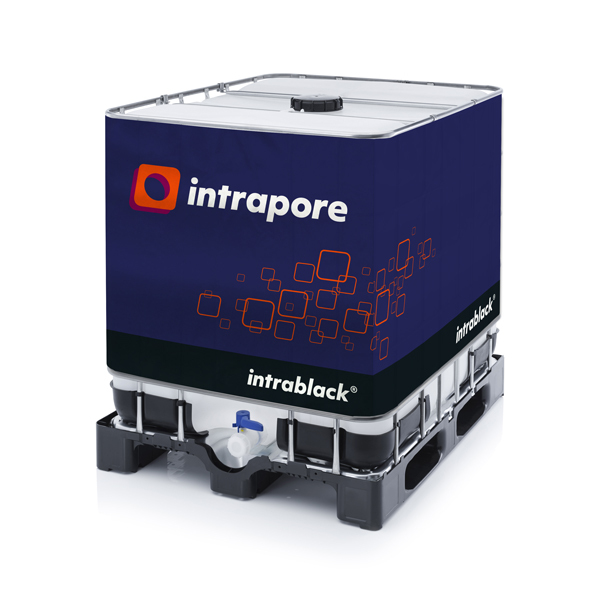 With the injection of our patented NMP we achieve an exact and sustainable treatment of the contaminated aquifier. 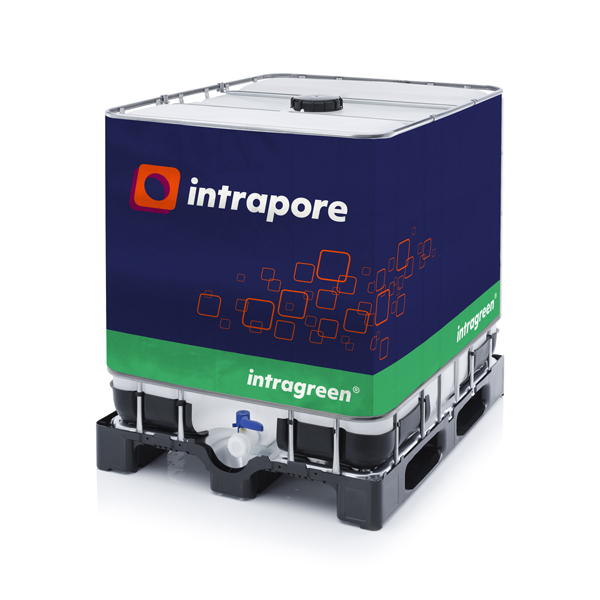 We select the required intrarem® nano- and microparticles (NMP) and configure them individually for the respective site. In this respect, more than 20 different nano- and microparticles are at our disposal which are combined into 5 processes. The NMPs act as oxidative or reductive reagents, as adsorption, enrichment or redox-active precipitants. The elimination or immobilisation of the pollutants is the consistent goal. The transport ranges in the subsoil total up to 20 m according to the particles and site. The NMP application is carried out as exactingly as possible. In this respect, the focus is on the hotspots with the highest concentrations and their main displacement paths. With our intrarem® NMP we can carry out source and plume remediation, support pump and treat systems or protect wells – just as the site requires it.